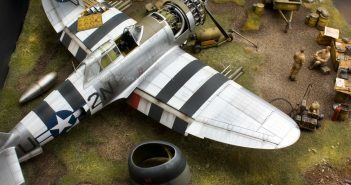 P-47D Razorback from my recently published book – The Modeller’s Guide: Superdetailing, Painting and Weathering Aircraft of WWII. 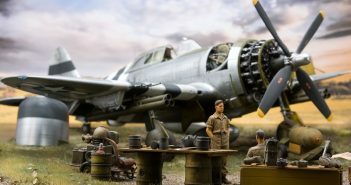 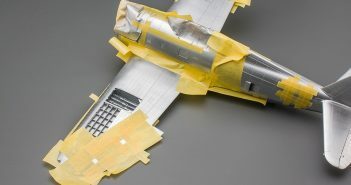 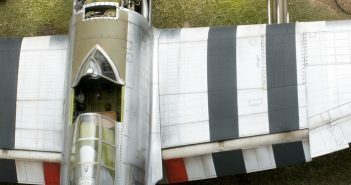 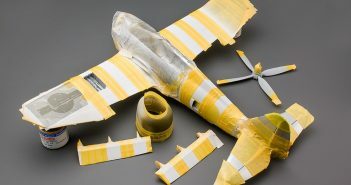 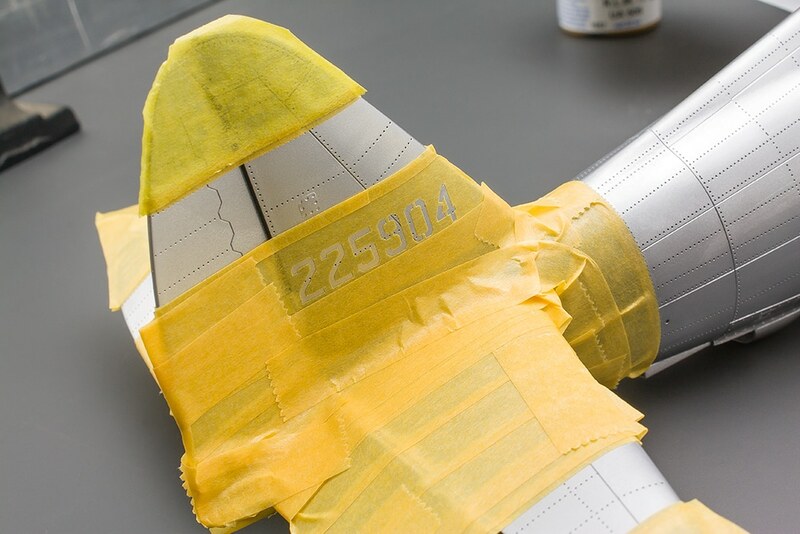 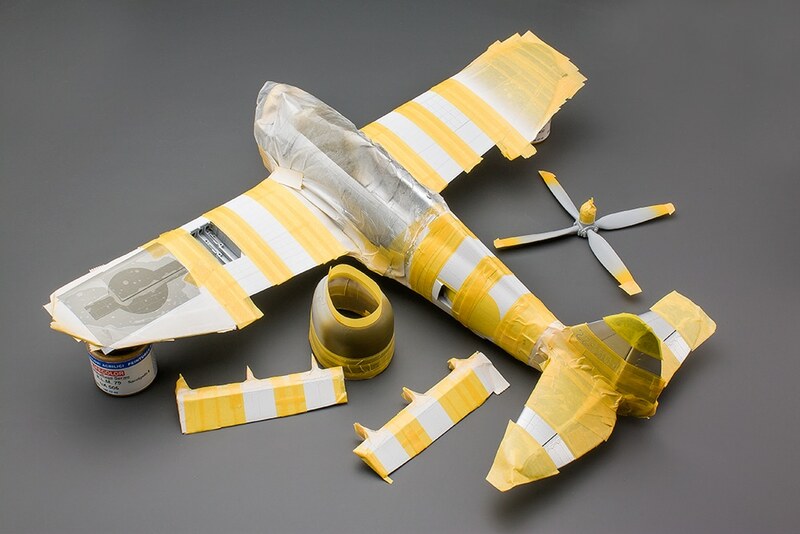 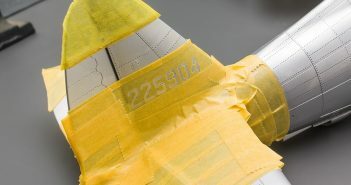 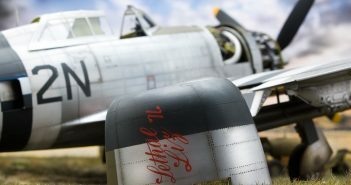 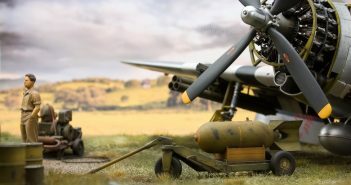 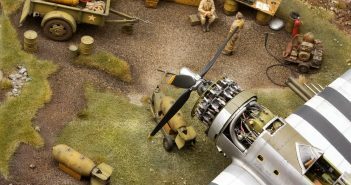 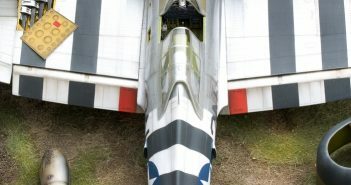 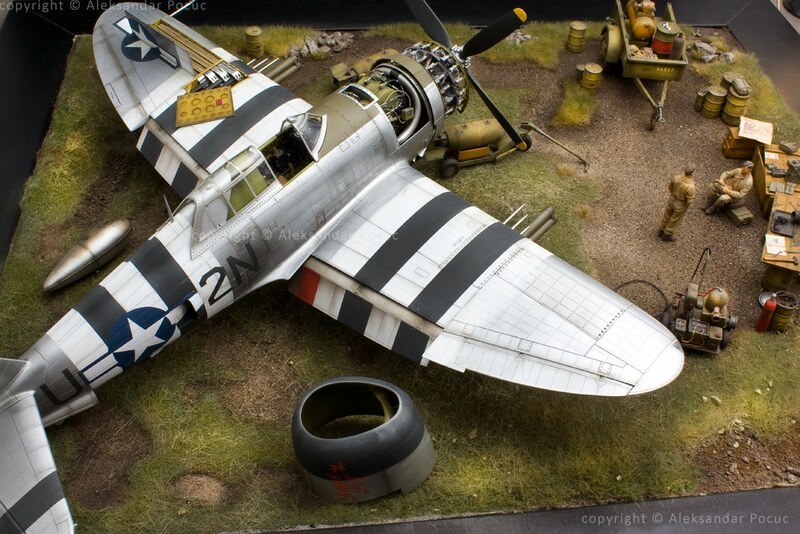 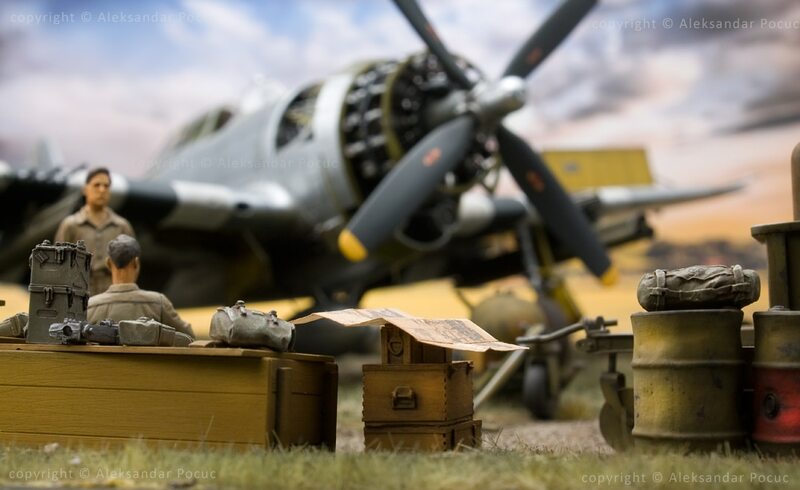 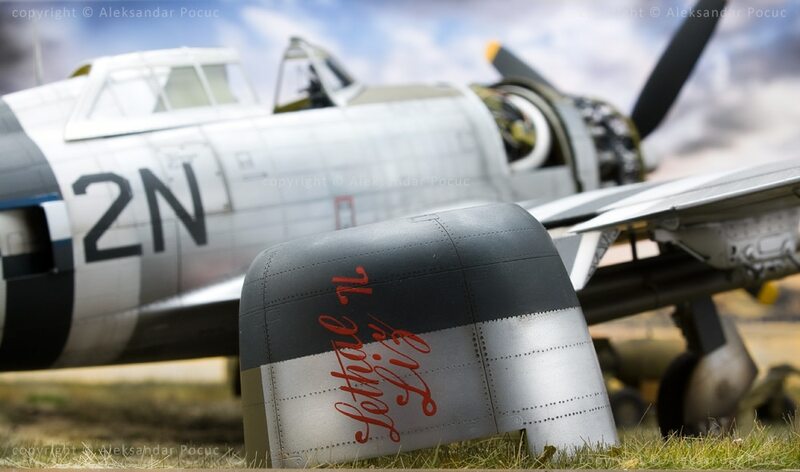 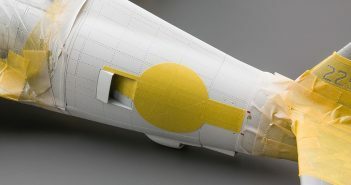 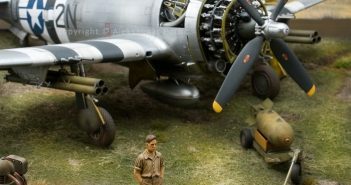 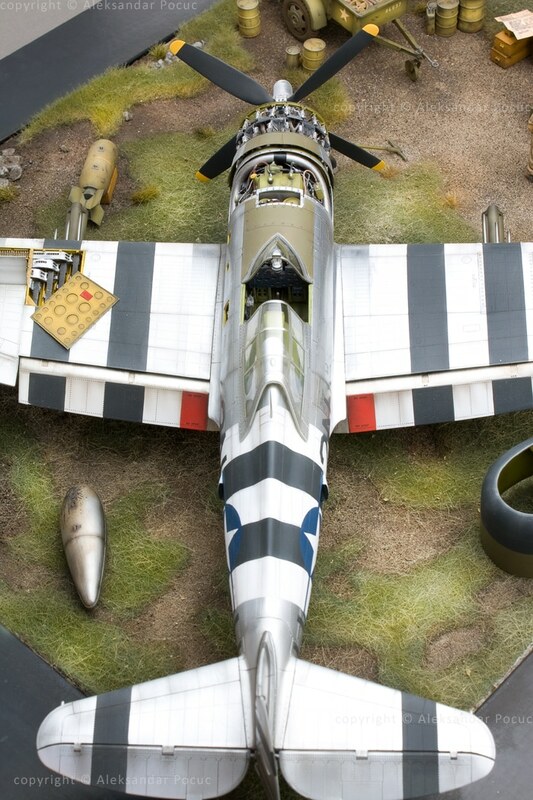 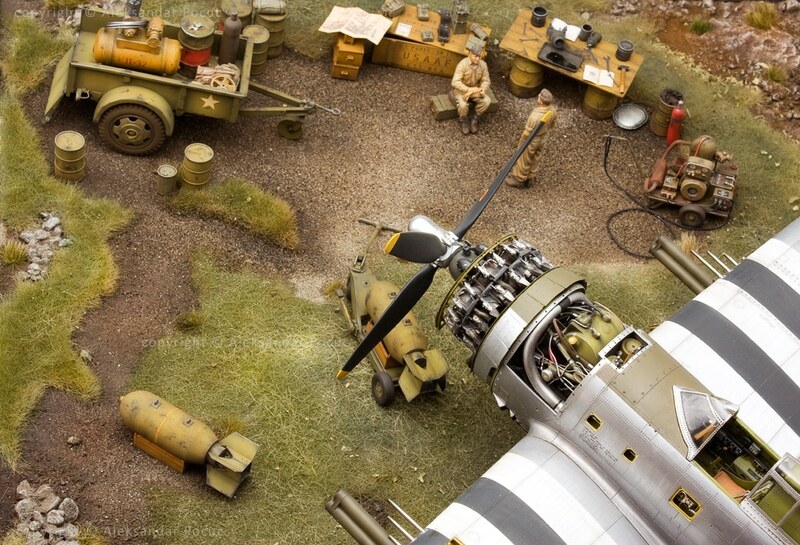 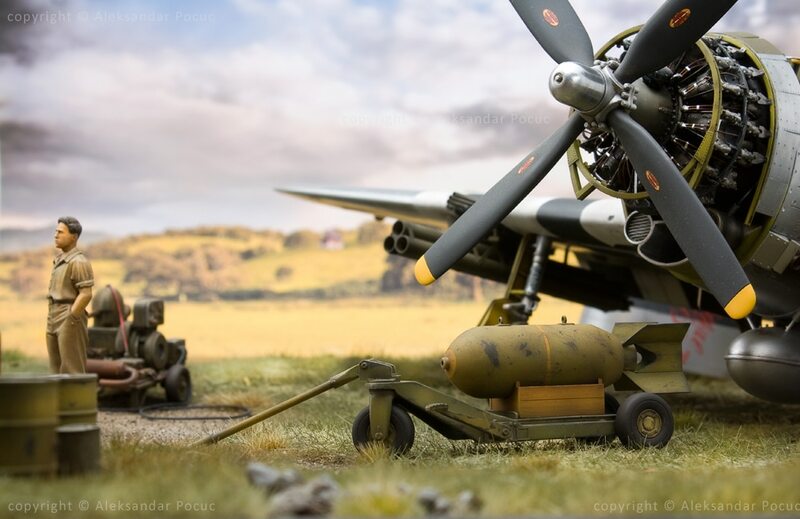 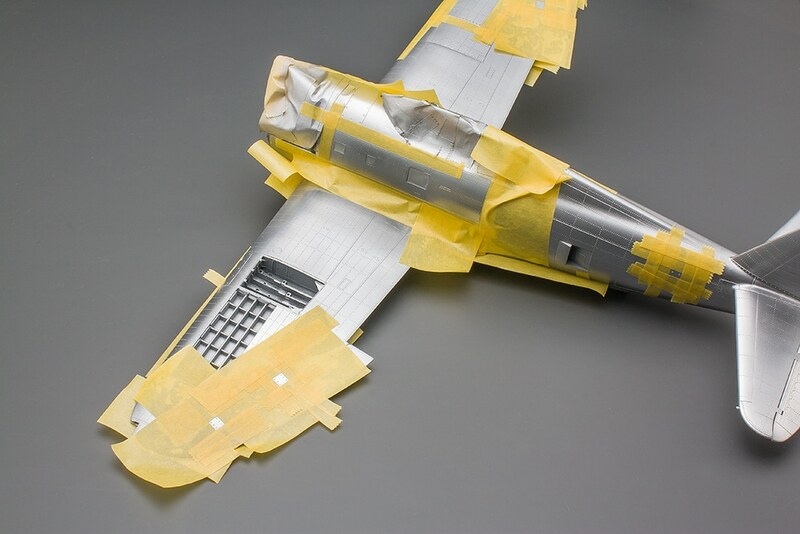 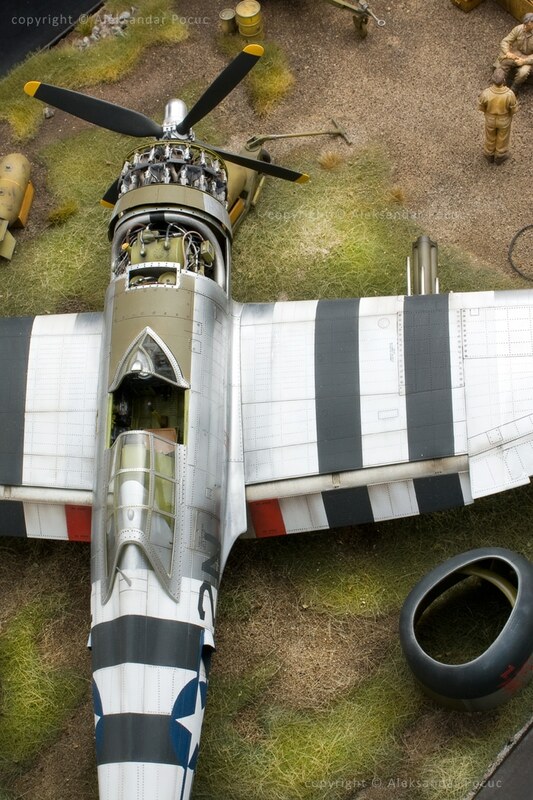 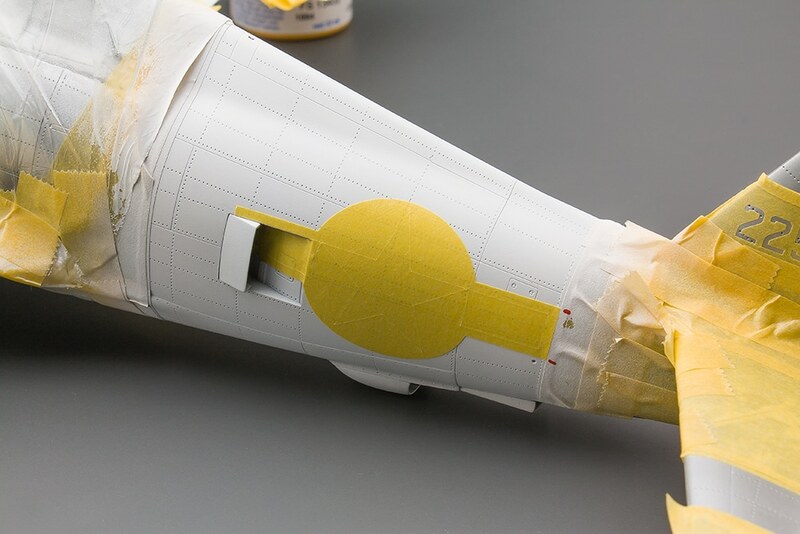 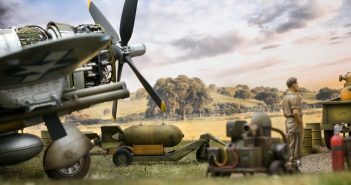 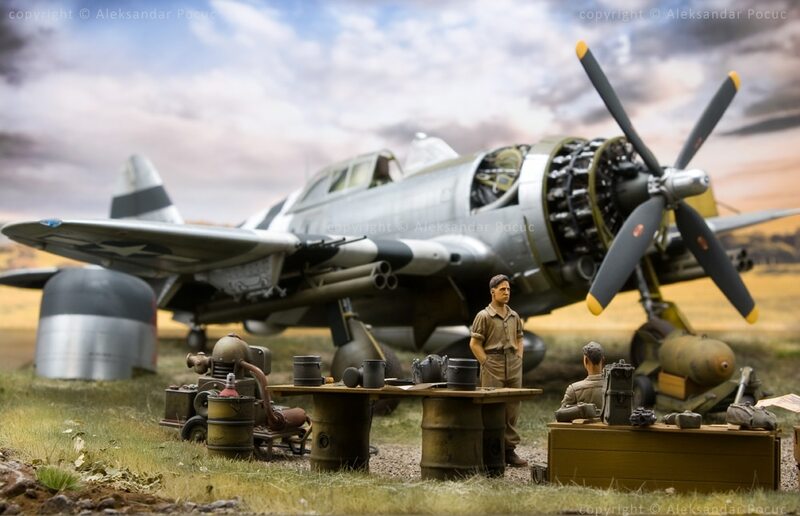 All model markings painted with Maketar Paint Masks – Set: 1:32 P-47D THUNDERBOLT ‘LETHAL LIZ II’! 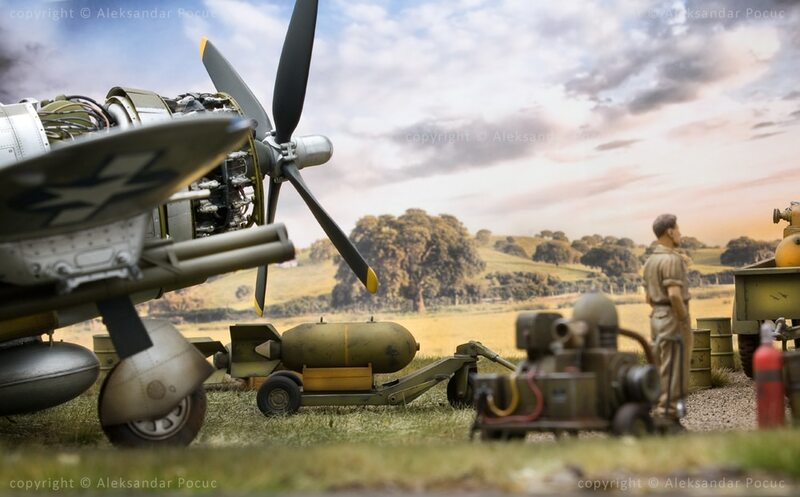 Model and photos by Aleksandar Pocuc.